I have been invited twice (fixed-price) to submit a proposal (one in Dec, 2018 other in Jan, 2019). I agreed both and worked on it. Both said they liked the work through the messages but after submitting the final file both ended up without paying. I am bit new to upwork and dont know how to approach this issue. How can i get paid form the client? 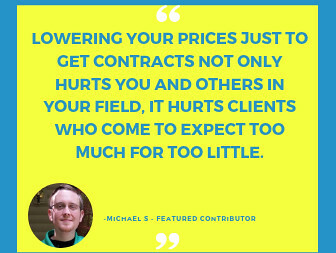 Don't submit through Messages for a fixed-price contract. Submit through the contract itself. Hit the submit/get paid button, along with submitting the work. Then DO NOTHING, and if all goes well, you'll be paid 14 days later. If these contracts are still open, then re-submit your work through the contract as described above, and wait 14 days. There is no expiration date until a client closes the contract. When working on Upwork, please make sure that you have a contract with a client and fully funded milestone before doing any work, and ensure that they have a verified billing method so that the work you do can be covered by Upwork Payment Protection. You may continue to communicate with your client about issuing a bonus payment for your work. 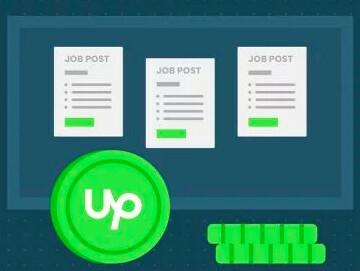 You may also find it helpful to check out this thread which has many useful tips and information for getting started on Upwork. 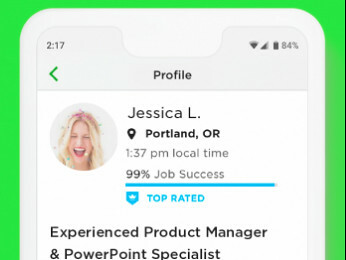 Remember that Upwork has set up a system to help clients find freelancers to hire, and to facilitate easy payments. Any time a freelancer is not paid, it means that the freelancer made a mistake. Usually this is a mistake in how they used the Upwork tool. Sometimes it is a tactical mistake. But by definition: Freelancers work to get paid. So if they're not paid, they made a mistake. It is always important to learn what that mistake was, so the freelancer can avoid making the same mistake again. I have been invited twice (fixed-price) to submit a proposal (one in Dec, 2018 other in Jan, 2019). I agreed both and worked on it. You were never hired. Without being hired, you could not be paid even if the client wanted to pay you, which these clients clearly did not intend to do. Being invited to interview does not mean you are hired. Only being hired means you are being hired.